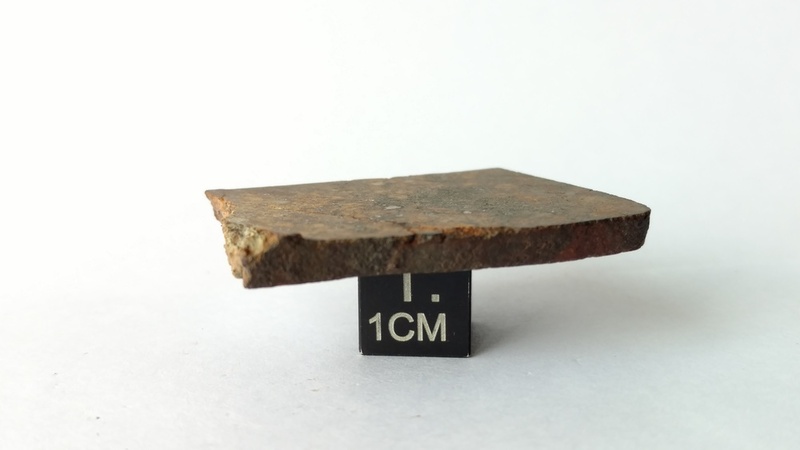 This is an unpolished part slice from the 251.6 g stone pictured. 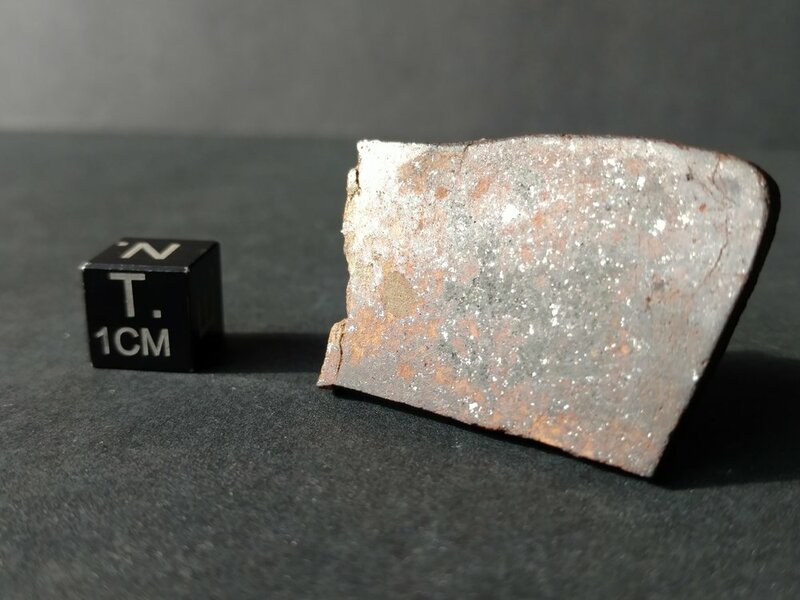 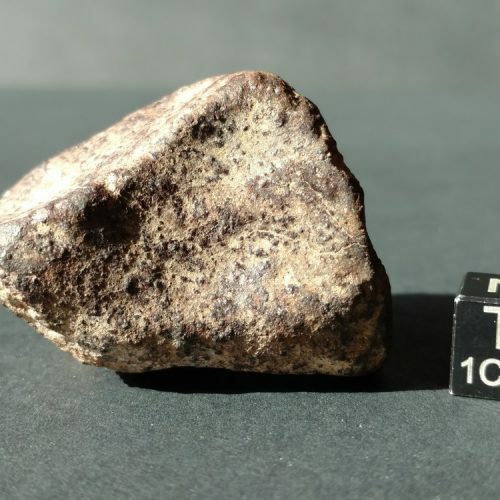 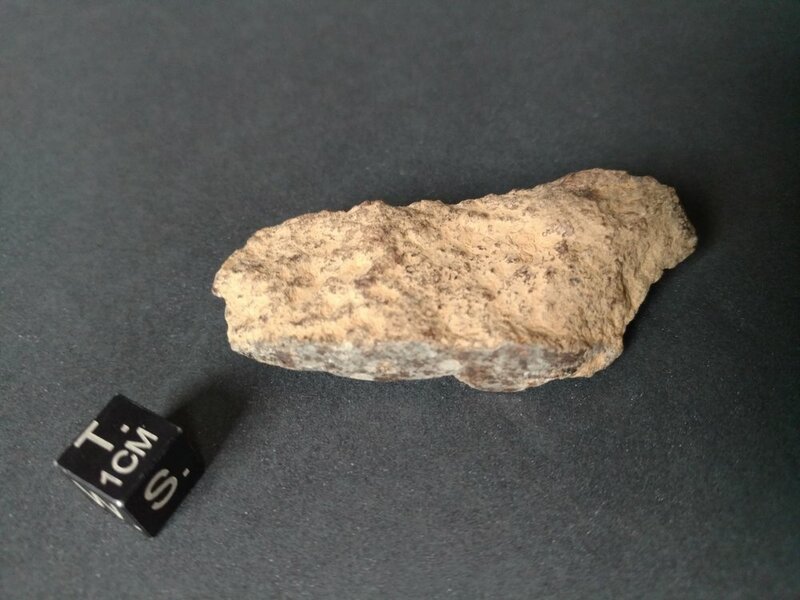 This is an unpolished part slice from the 251.6 g stone pictured above. 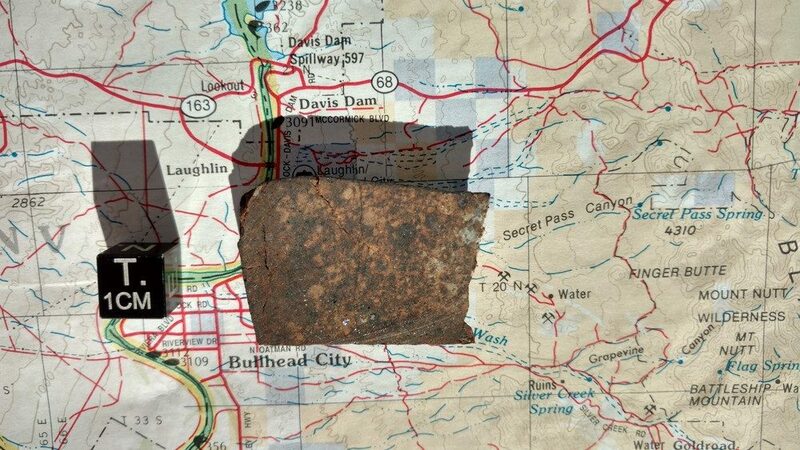 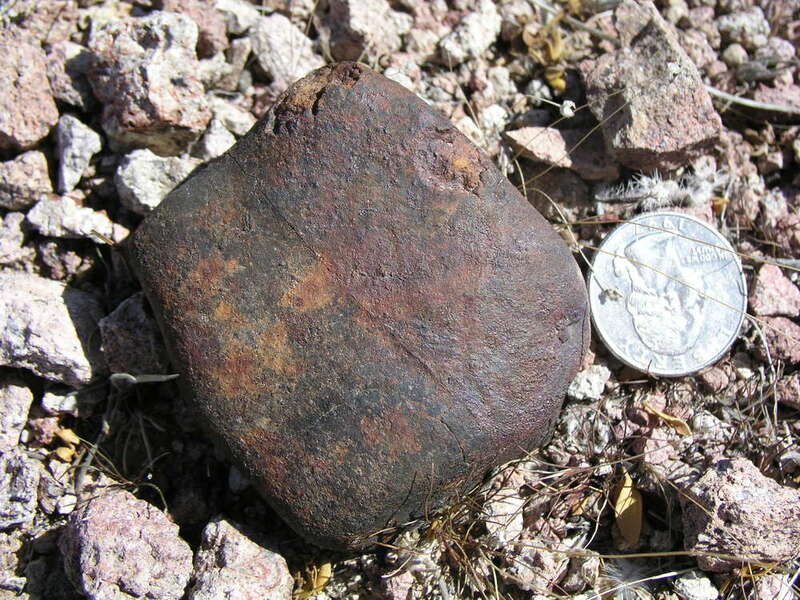 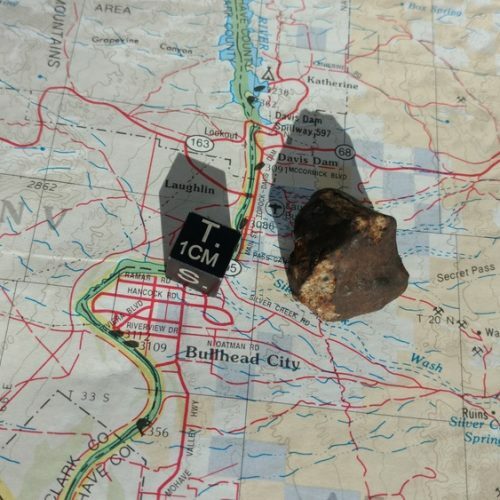 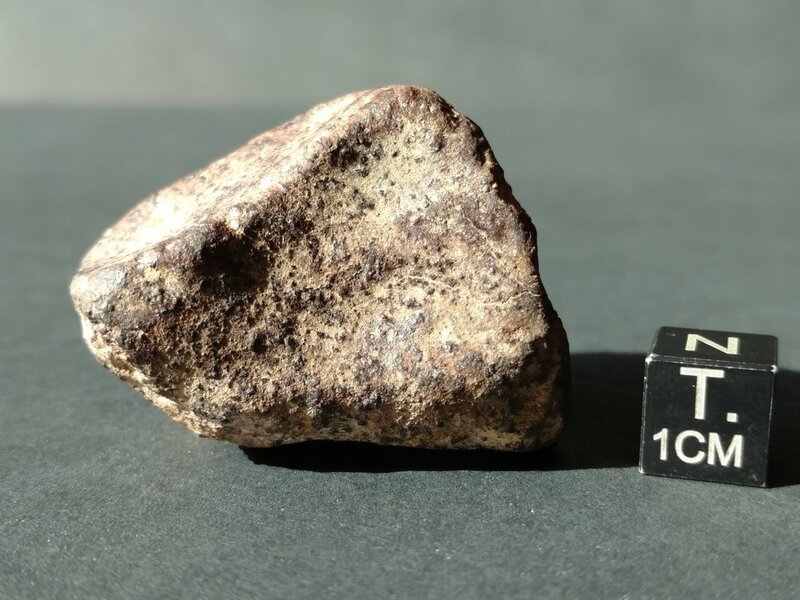 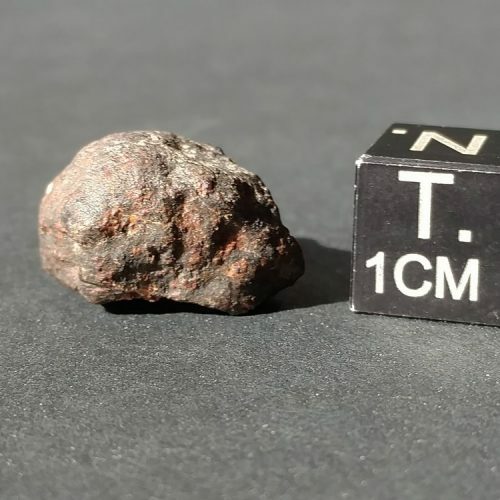 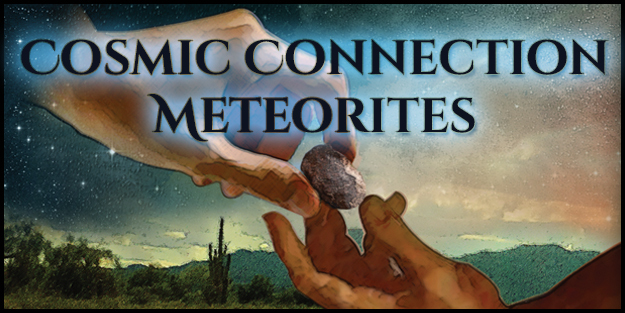 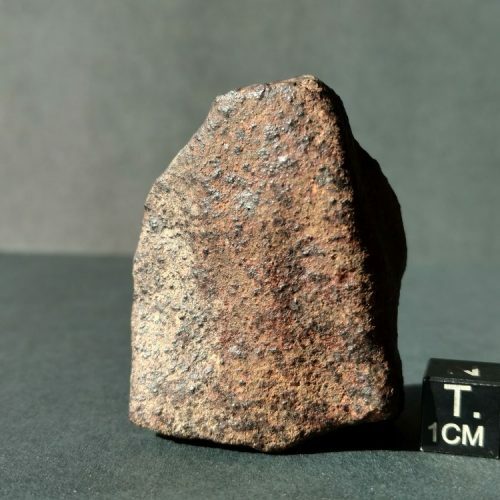 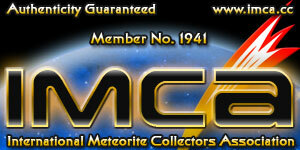 Be sure to visit the ‘Bullhead City’ page for details about this Arizona strewn meteorite field!